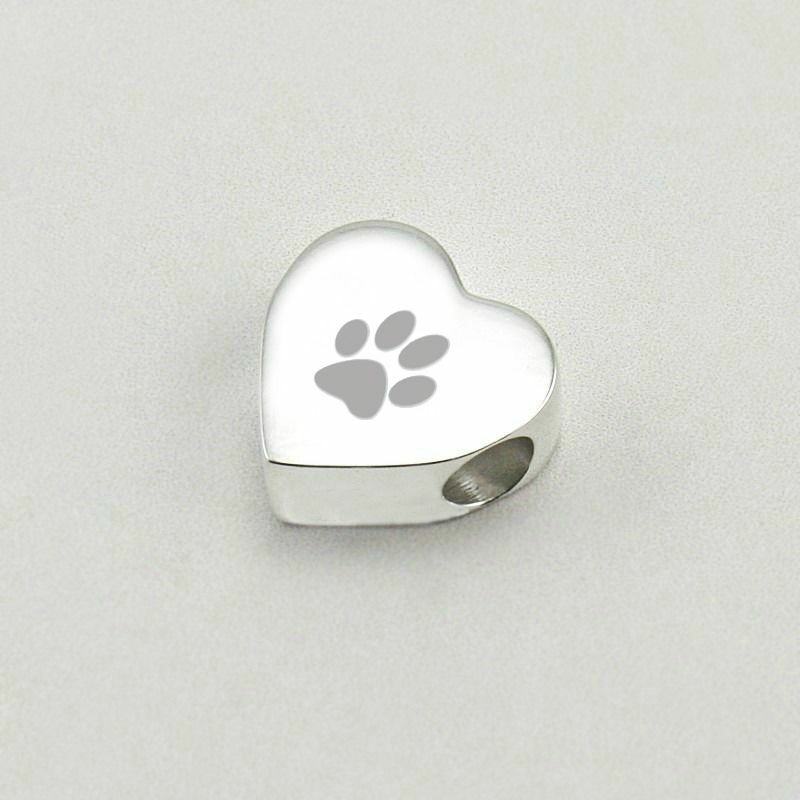 Heart Shaped, Paw Print Charm Bead, Stainless Steel. 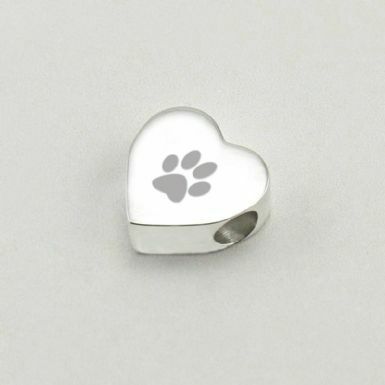 Engraved with a paw print as shown. You can personalise this lovely charm bead with the engraving of any words, names or dates of your choice on the back. 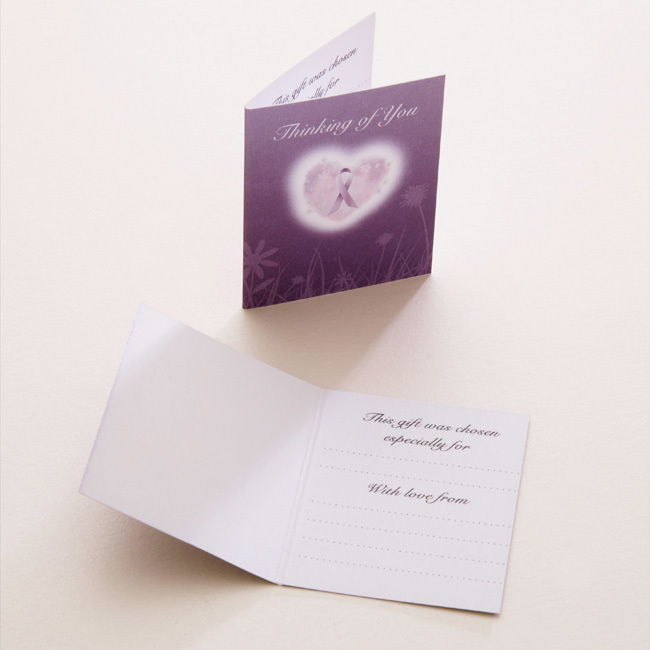 Part of our range of pet remembrance gifts and memorial charms in memory of a lost cat or dog. 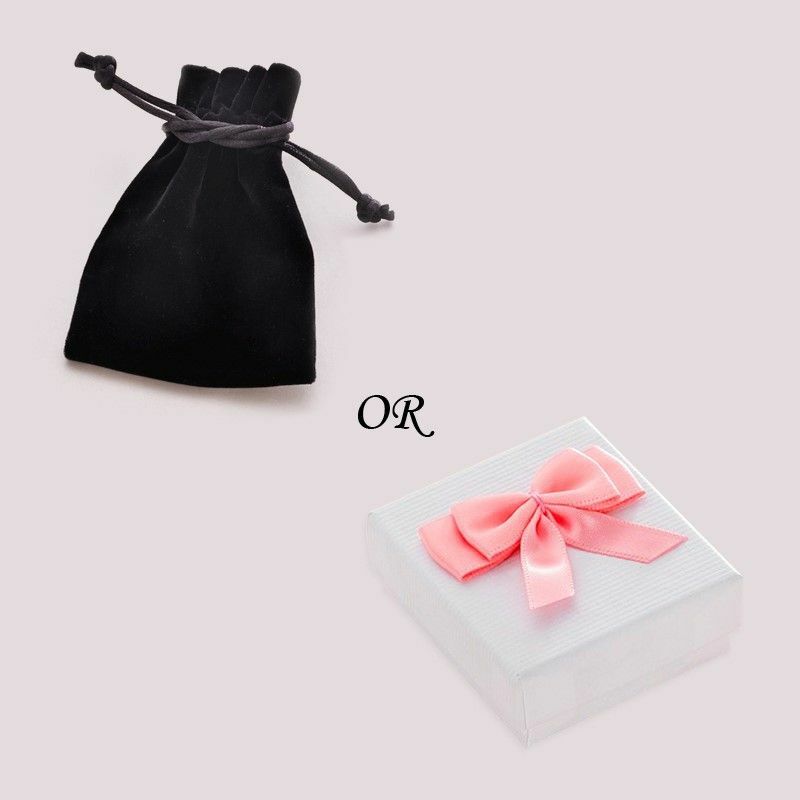 Comes packaged in luxury velour gift pouch or gift box with bow, as shown.